This particular post has been a long time coming. 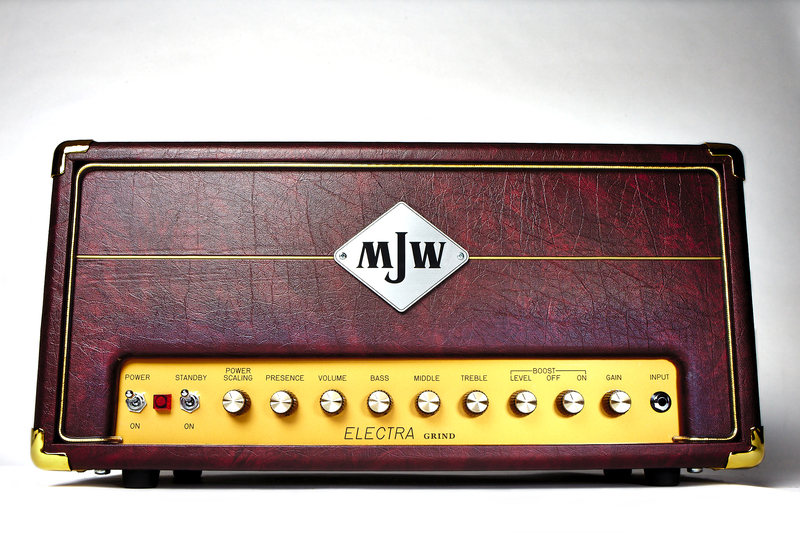 Seems like an age since I was down at Martin Whelan’s workshop documenting one of his many amp builds. Back then I promised I’d do some product shots of his fantastic amps for him, a promise that I delivered on a couple of weeks ago. Finally, after many hours of slaving over a hot laptop, the shots are ready to adorn Martin’s website. Can’t wait to see them in situ! In the meantime here’s a sample pic from the shoot. Thanks for reading! 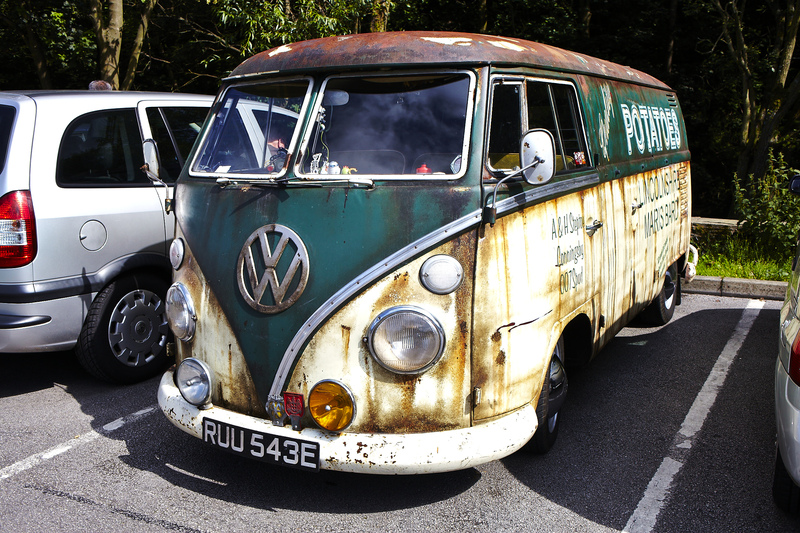 Awesome VW campervan spotted on a recent visit to Holmfirth.